The Series is also available in four other sizes: DN 6.3, DN 10, DN 12.5 and DN 25. For a stainless steel version see Series 526. 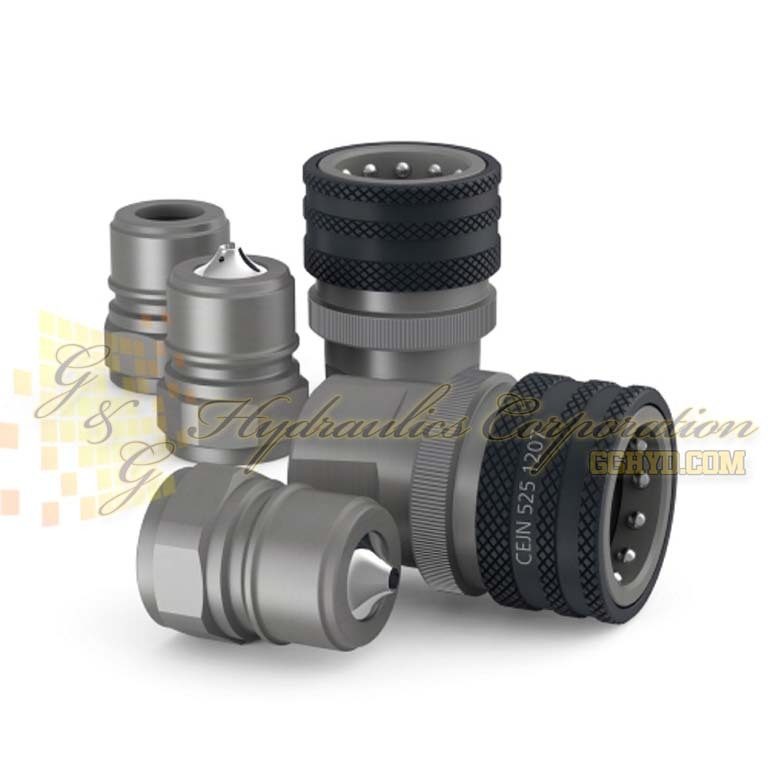 A version with viton seals and a free flow version are also available (without valve package). Rated flow is measured at 58 PSI pressure drop.